The Latest masterpiece creation from the Angelwax Lab. Angelwax Enigma AIO, Ceramic Infused "ALL In ONE" Hybrid Compound, is suitable for all paint types. 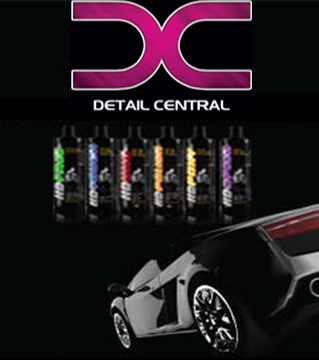 Our Angelwax Enigma Ceramic Infused All in one (AIO) compound is just that, an amazing complex medium grade correction product that has the ability to remove swirls, light scratches and defects and at the same time finishing down to produce a flawless high gloss finish that will rival a lot of dedicated finishing polishes.